Whether you are opening a new restaurant or re-arranging or re-furnishing an existing restaurant, our team of installers and project managers at Houston Installation Services can help you. Our team of professional furniture installers and project managers can be there for you and your restaurant from the start. 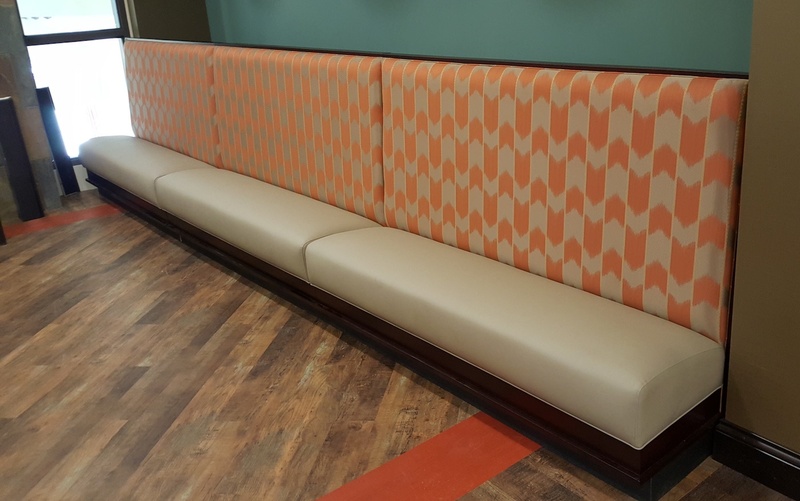 We are experienced in furniture placement to help your project run smoothly, from receiving your restaurant furniture, artwork, and accessories to fixture and furniture installation.